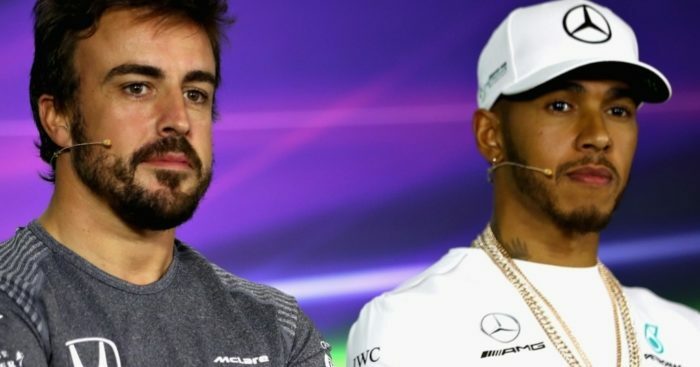 Lewis Hamilton and Fernando Alonso will headline their respective Thursday press conferences in Bahrain where the title race and Indy 500 are likely to dominate. As per this year’s new format, Thursday’s press conference at the Sakhir circuit will involve two groups with three drivers each. Friday’s session, traditionally with the team bosses, will also be split into two parts. The qualifying and race press conferences will take place following their respective sessions.